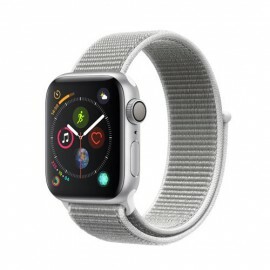 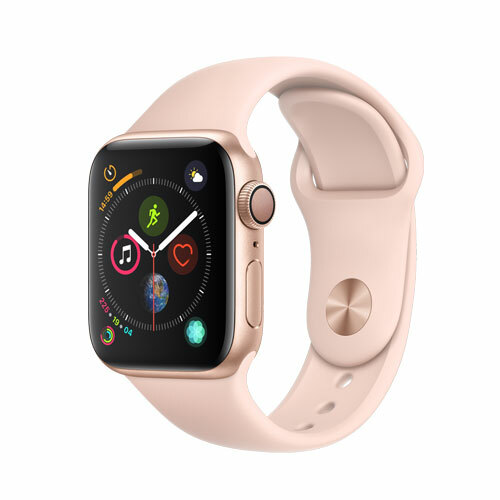 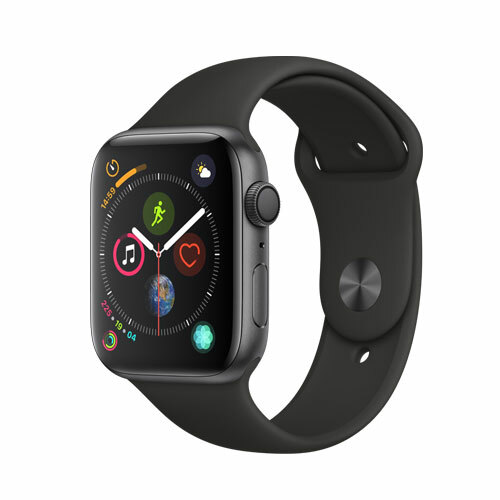 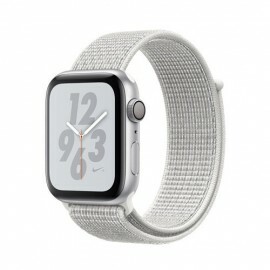 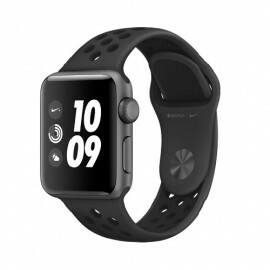 [Pre-Order] Apple Watch Nike+ Series 4 GPS, 40mm Silver Aluminium Case with Pure Platinum/Black Nike..
Get connected through sport. 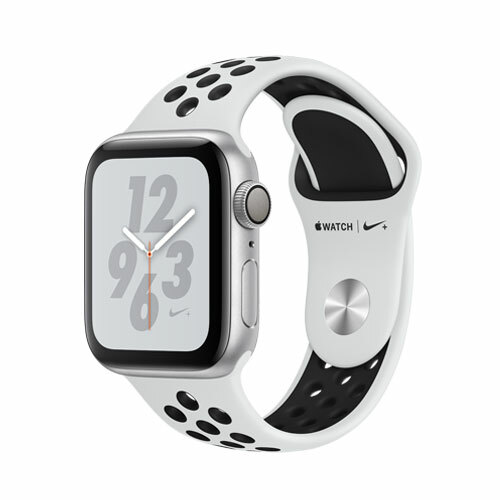 Work out with the Nike Run Club and Nike Training Club apps. Sync your favourite music for motivation. 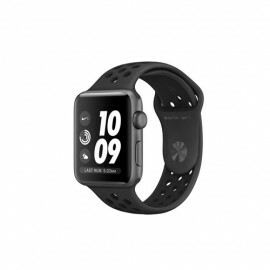 Get calls, messages and notifications on the move. The all-new Apple Watch Nike+ Series 4 lets you do it all from your wrist. Track your runs with GPS and altimeter. Pair your watch with compatible gym equipmen..
[Pre-Order] Apple Watch Nike+ Series 4 GPS, 40mm Silver Aluminium Case with Summit White Nike Sport ..
[Pre-Order] Apple Watch Nike+ Series 4 GPS, 40mm Space Grey Aluminium Case with Anthracite/Black Nik..
[Pre-Order] Apple Watch Nike+ Series 4 GPS, 40mm Space Grey Aluminium Case with Black Nike Sport Loo..
[Pre-Order] Apple Watch Nike+ Series 4 GPS, 44mm Silver Aluminium Case with Pure Platinum/Black Nike..
[Pre-Order] Apple Watch Nike+ Series 4 GPS, 44mm Silver Aluminium Case with Summit White Nike Sport ..
[Pre-Order] Apple Watch Nike+ Series 4 GPS, 44mm Space Grey Aluminium Case with Anthracite/Black Nik..
[Pre-Order] Apple Watch Nike+ Series 4 GPS, 44mm Space Grey Aluminium Case with Black Nike Sport Loo..